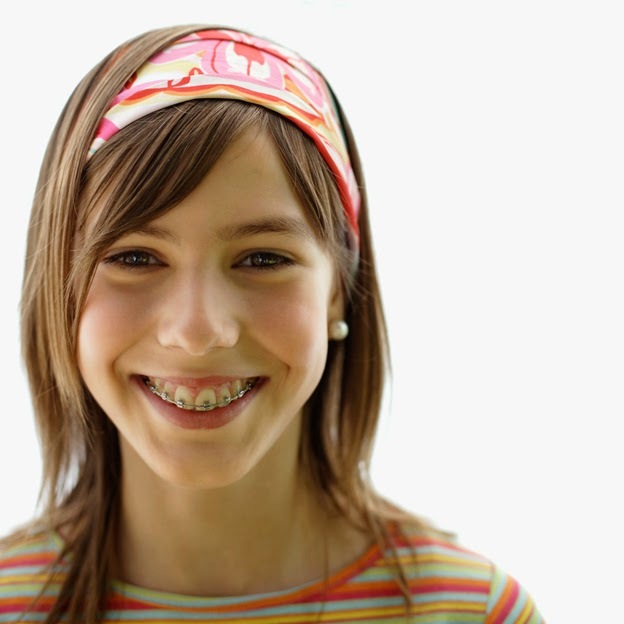 October is National Orthodontic Health Month. According to the American Association of Orthodontists, more than four million adults and children are receiving orthodontic treatment in the United States alone. Halloween candy can be a nightmare for someone who wears braces, but it doesn’t have to be. These guidelines can help your trick-or-treater keep their braces safe and intact this Halloween. All of the above candy can damage braces and retainers and should be avoided, but that doesn’t mean that Halloween can’t be fun. There are plenty of other things that trick-or-treaters who wear braces can enjoy like chocolate! Soft chocolate such as peanut butter cups, plain M&M’s and candy bars without caramel and nuts are fine! Basically, anything that isn’t hard and crunchy or soft and sticky are OK.
Miami Dentist, Dr. Serge Papiernik, is proud to provide his patients with quality dental services in a friendly and caring atmosphere. The team at Miami Smile Dental strives to treat each person who enters their office with kindness and understanding. Their goal is to make every dental visit a truly enjoyable experience. At Miami Smile Dental we believe that a healthy smile begins with knowledge. That is why one of our goals is to help elevate each patient’s dental awareness and to provide them with the best tools to maintain their dental health at its optimum. Dr. Papiernik truly enjoys seeing the effect that a healthy smile has on his patient’s lives.